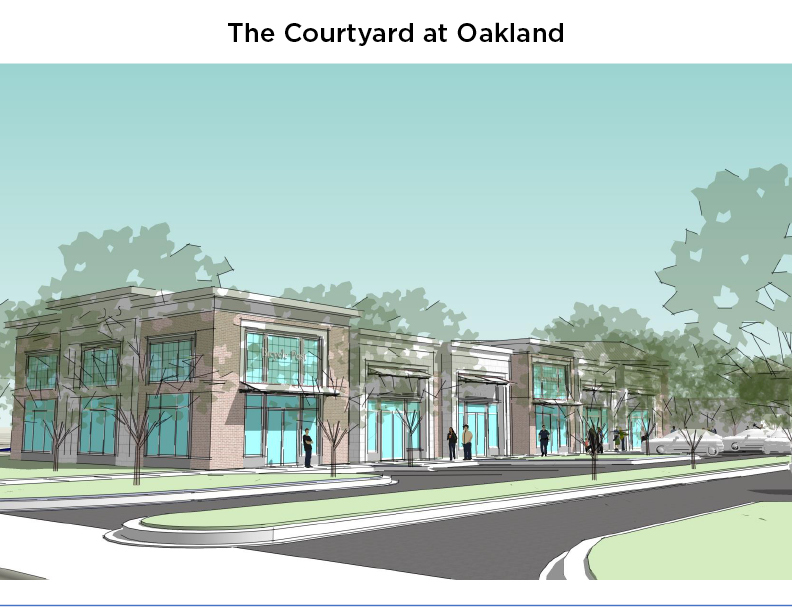 Belk | Lucy is pleased to present the exclusive listing for The Courtyard at Oakland, which will be an approximately 12,000sf retail/office building positioned within The Market at Oakland. 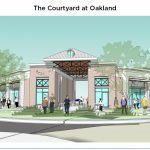 The 415,000sf Market at Oakland is an attractive open-air shopping center featuring an eclectic mix of national and local retailers and restaurants. 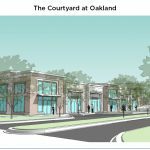 Anchored by Walmart and Kohl’s, other tenants include Starbucks, Trek, Wild Wing Café, Orangetheory Fitness, East Bay Deli, Guinot Beauty, Pure Barre, La Hacienda and many others. 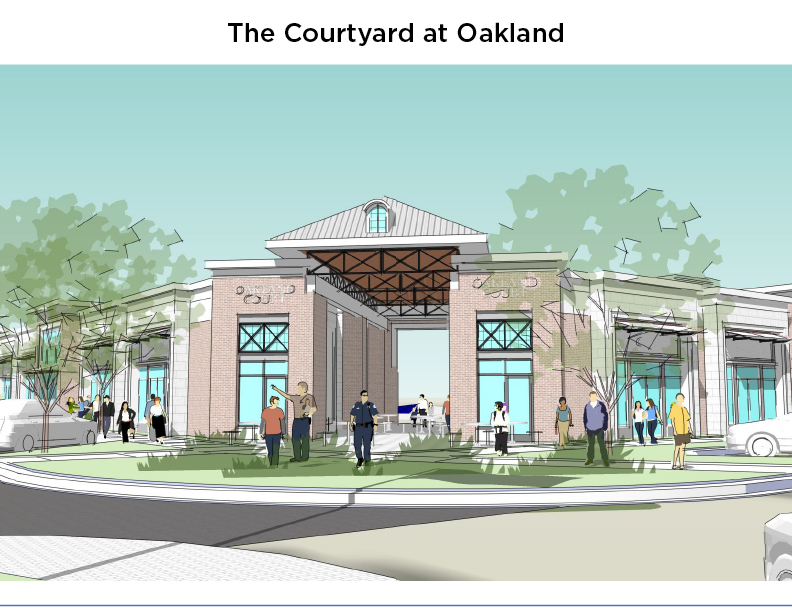 The proposed Courtyard at Oakland will feature top quality design and construction. With convenient access, high visibility, and surrounding dense population, this is an excellent opportunity to join other highly successful area retailers.